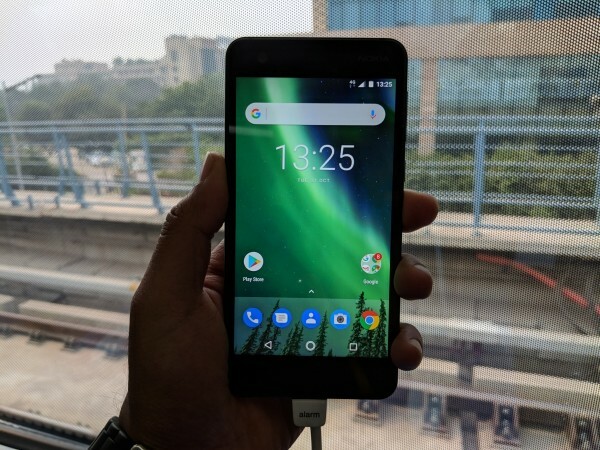 Nokia 2 Quick Review: USP goes beyond specifications, but is it enough? 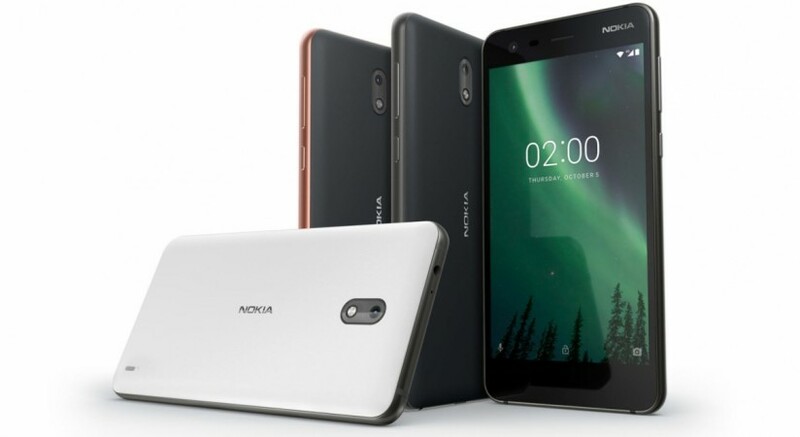 Nokia just intensified the smartphone race by launching an ultra-affordable smartphone in India. HMD Global is targeting the millennials with its ultra-affordable Nokia 2 smartphone, which was launched in India on Tuesday, October 31. Nokia 2 is priced at a global average of EUR 99 and will be available across 80 countries starting mid-November. 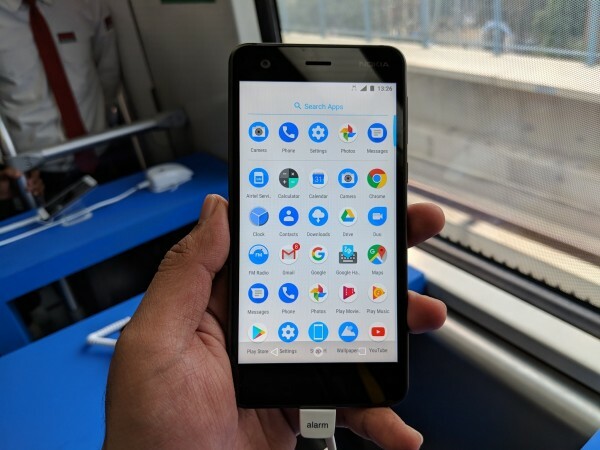 The unconventional launch event of Nokia 2 was held in one of Delhi's metro stations (with proper infrastructure built solely for the launch, of course). HMD Global emphasised time and again about the importance of connecting its smartphones to people on an experience level rather than a spec-sheet. We had the chance to get our hands on the Nokia 2 during the event (surprisingly on a metro ride the company had arranged). After spending some quality time with the handset, we found some noteworthy details about the Nokia 2. 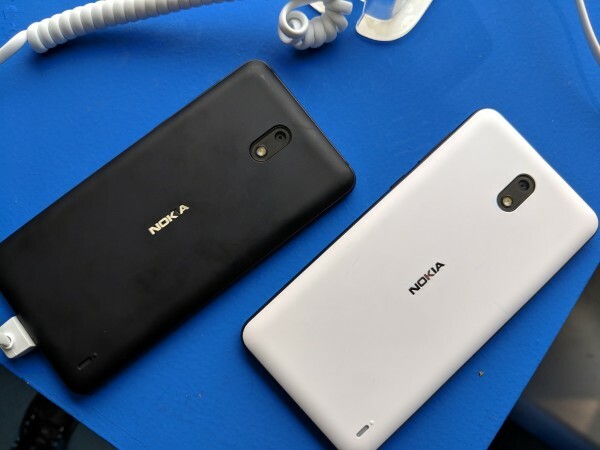 HMD Global decided to use Nokia's signature design as seen in other smartphones in the portfolio. Nokia 2 has an uncanny resemblance with Nokia 3, 5 and 6. Without having to shell out a fortune, customers can get a stylish design to flaunt. But the feel of the handset is not as premium as the its looks. The polycarbonate back gives away a smudgy finish after using it for a while, especially the dark colours. As for the white variant, there were no fingerprint smudges, but it's needless to say how easily white shade can get dirty. The 6000 series aluminium frame is rarely felt between the Gorilla Glass and polycarbonate back, but it adds the necessary weight. 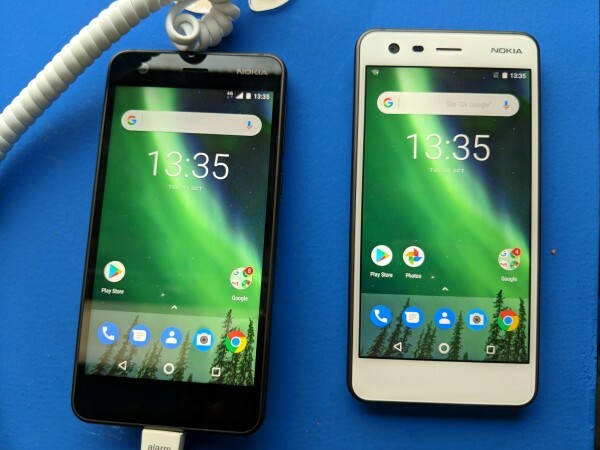 HMD Global boasts that Nokia 2 has an LTPS TFT display measuring 5 inches with HD resolution. We had the first-hand experience of how well-lit the phone is even on a bright day. There were no reflections when using outdoors if brightness is set to the highest. Using Adaptive Brightness might change that, but it's up to the user. We find the Nokia 2's display well in proximity with rivals such as Xiaomi Redmi 4A. HMD Global made it clear that it is not out for a spec-war. 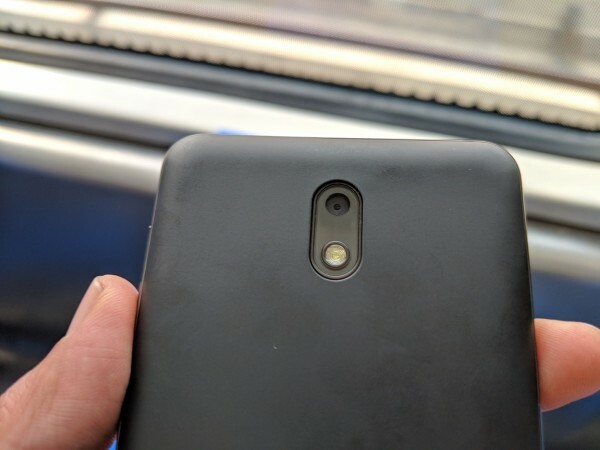 The rear-facing camera on the Nokia 2 has an 8MP sensor with LED flash and the front camera is made up of a 5MP shooter. We did not have much hands-on experience with the camera to test samples in various lighting conditions, but with whatever we managed to click, the photos seemed realistic. We haven't got any samples for you, but we will reserve our final judgement on the camera for the comprehensive review of the phone. Nokia's promise to bring the latest Android updates with optimum security continues for the Nokia 2 smartphone as well. The handset runs Android 7.1.1 Nougat out-of-the-box, and the company has made a promise to roll out Android Oreo when it's ready. On one hand, we have been using the Pixel 2 XL, which offers stock Android Oreo experience, Nokia 2's Android Nougat UI reminded us of the original Pixel series. 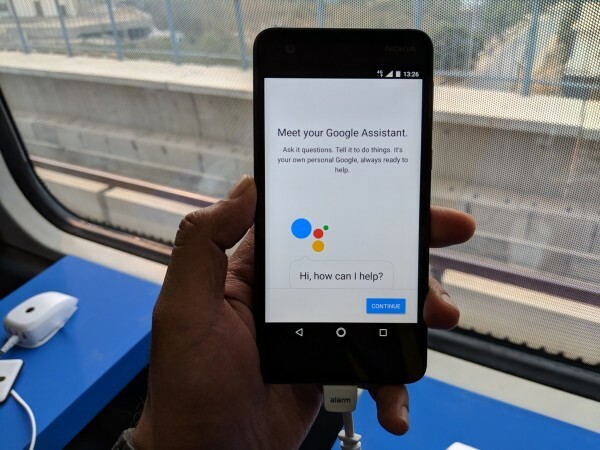 Multi-window support and Google Assistant are some of the key features of the Nokia 2's stock Android, and we tested both and they are work seamlessly. Nokia 2's 4,100mAh cell is expected to deliver 2 days of battery life as per the company's promise. But that also depends on usage pattern. On an extremely busy day, our guess is that the phone can last a full day and still be left with some juice. But on a normal day, it can pull off two full days. But that's just based on the battery size and the power-efficient Snapdragon 212 processor. The entry-level chipset is paired with 1GB RAM and 8GB storage, half of which is consumed by pre-installed apps. Without the exact pricing of Nokia 2 in India, we cannot draw a final conclusion on whether it is worth the buck. But from what we are guessing its price to be, Nokia will face stiff competition from the likes of Xiaomi, Lenovo, Moto and others. If it is the brand name, design and battery that you're after, Nokia 2 is a reliable companion. We cannot vouch for its camera and performance just yet.